India is a place that has attracted photographers ever since this medium was invented. 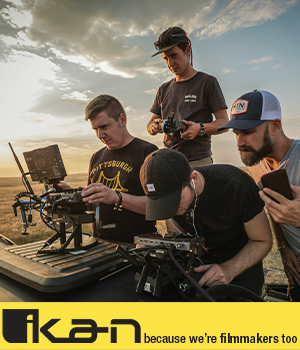 It has an unequaled beauty that appeals to amateurs and professionals interested in landscapes, nature photography, wildlife, portraits, documentary photography and the list could go on. Some of the world's most legendary photographs were taken in India and that's one of the reasons countless photographers visit this wonderful country each year. But with so much to photograph and so little time, it can be a tough challenge to pick your destinations in India. We're here to help with a list of five of the most photographed landmarks located in this amazing country. This ancient city is one of the oldest in the world and it's one of them most difficult places to be a photographer because there's something awesome to photograph everywhere you look. 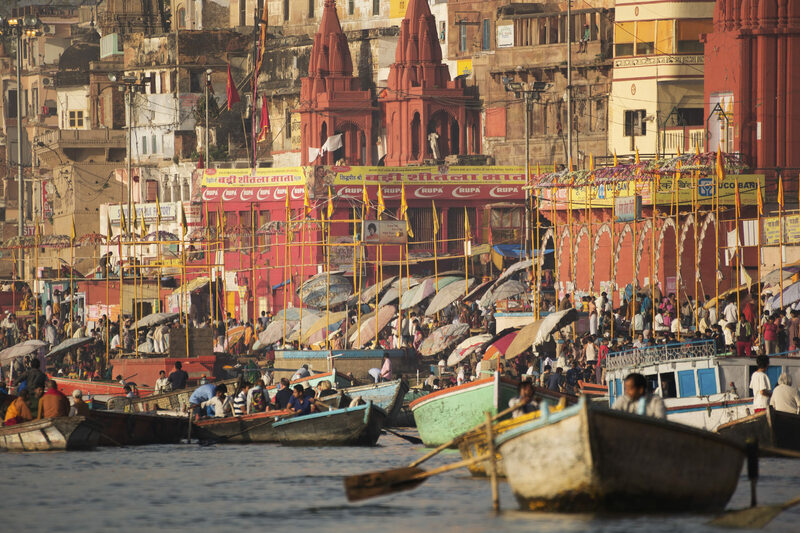 Narrow streets full of life, morning rituals on the ghats and incredible colors everywhere you look. Varanasi is an amazing destination for portrait and street photographers. Success Tip: Learn from the pro’s on the hot spots in India HERE. 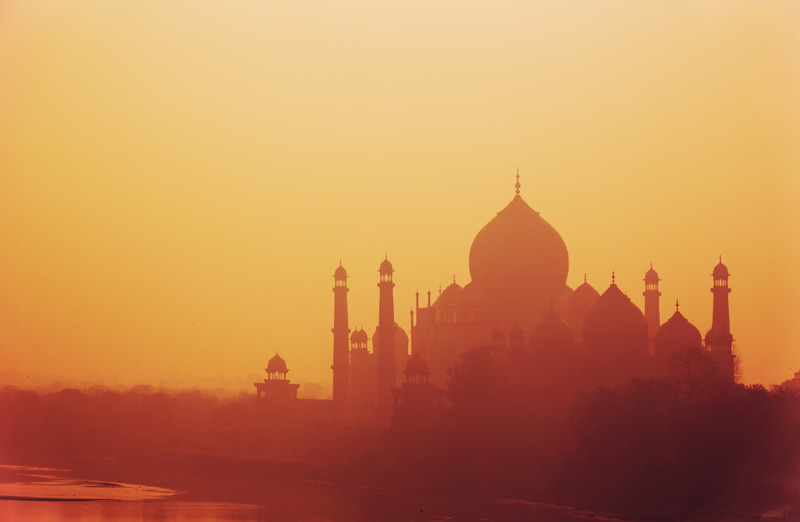 This is one of the most recognizable Indian landmarks. It is a white marble mausoleum commissioned in 1632 by Emperor Shah Jahan for one of his wives. 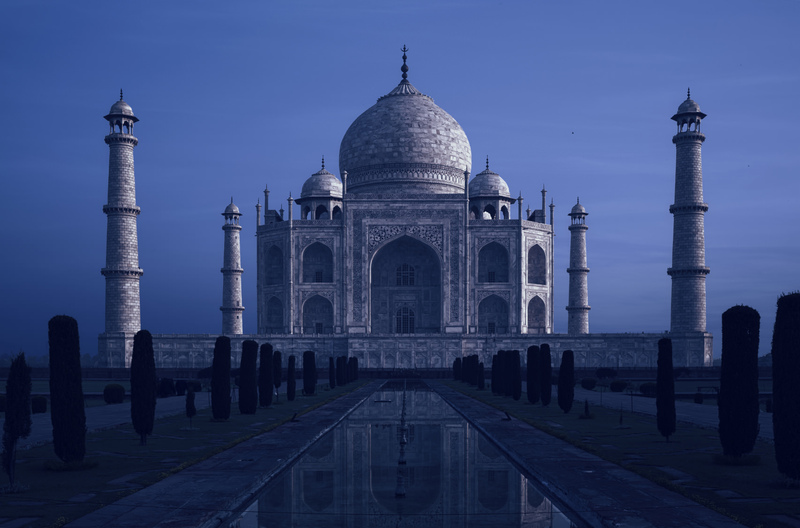 Despite being one of the most photographed buildings on the planet, it remains one India's most attractive sites. 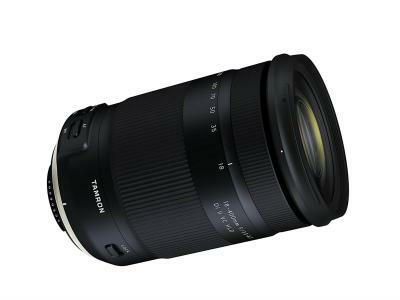 We recommend photographing it in the early hours of the morning. 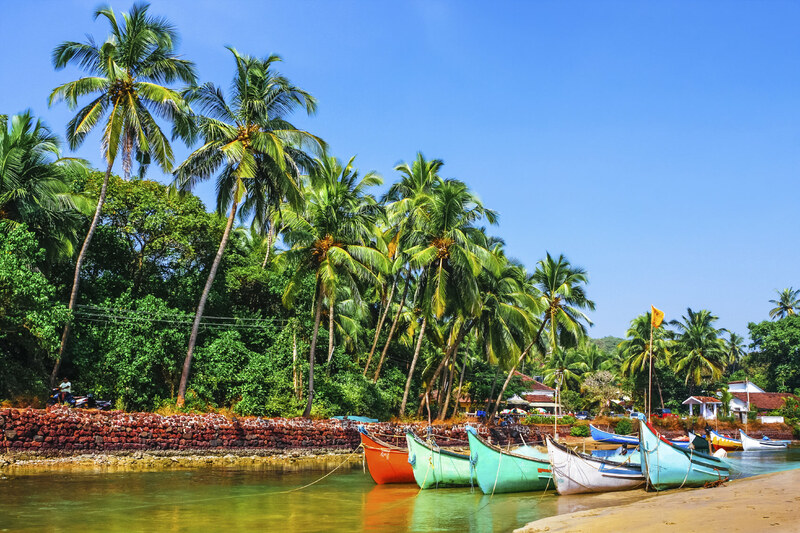 It is said that 12% of the country's tourist revenue comes from Goa. It has some of the best beaches in the world, including Anjuna, Baga, Calungute and Varca, which host world class resorts. If wildlife photography is your game, India has several amazing national parks that will let you capture incredible wild animals. Jaldapara and Gorumara are said to be the some of the richest national parks in the world, for wildlife and landscape photography. 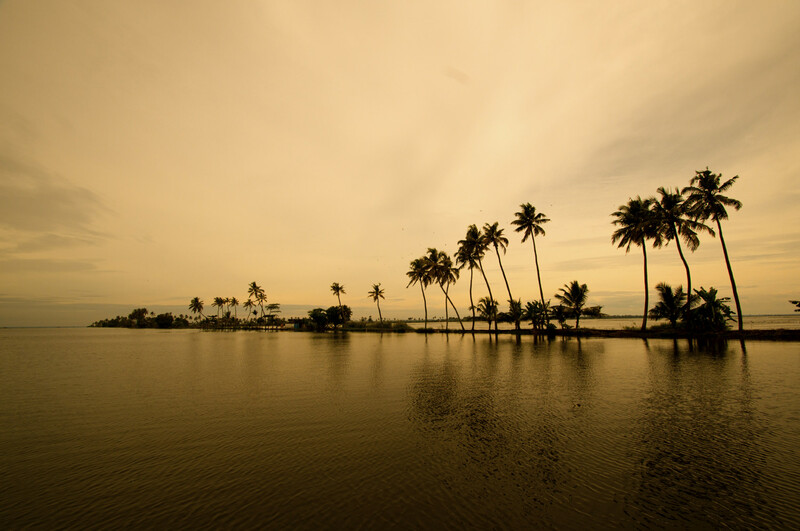 Sitting parallel to the Arabian Sea Coast, Kerala is a chain of lagoons and lakes, home to many species of aquatic life, including crabs, mudskippers, frogs, as well as other animals like water birds, sea otters and turtles. Traditional rice boats converted to house boats sail the waterways, offering a lot of photo opportunities.